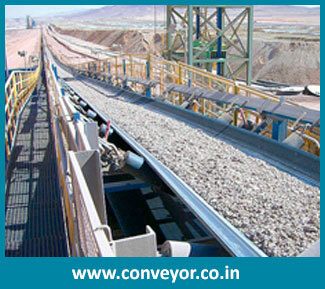 Keep in the mind general conveying applications of varied industries, we have designed general purpose conveyor belt compatible with large range of operations. it is used to move varied products, materials, items from one location to other in specific area. It is mechanical moving facility that save man power and efficiently works with set rate. 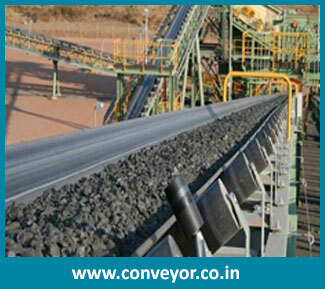 We offer general purpose conveyor belts with high tensile strength. It is made wear and tear resistant. 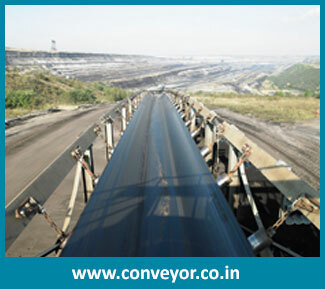 It is made cleated for bulk handling requirements of industry. We offer different construction material for the custom belt to operate at high temperature. it is easy to clean and easy to manage.